Hi guys, I'm Marie, a professional cuddler in Calgary, AB. 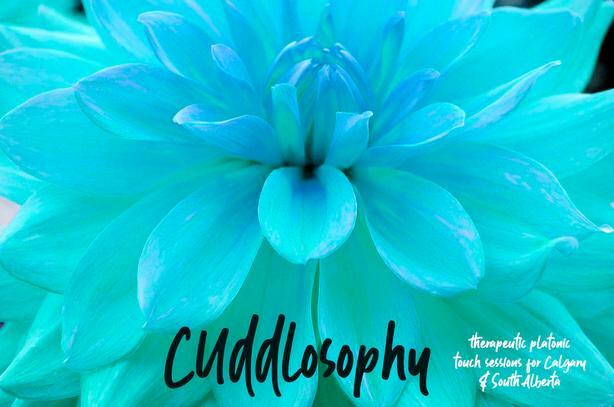 Learn more about my platonic touch service at cuddlosophy.ca! Cuddlosophy... Add a cuddle session to your self-care routine. Cuddlosophy...Safe, nurturing cuddle sessions in the comfort of your home!